There are currently 1 user and 177 guests online. Beep Boop! Hi, it's Klik Bot. 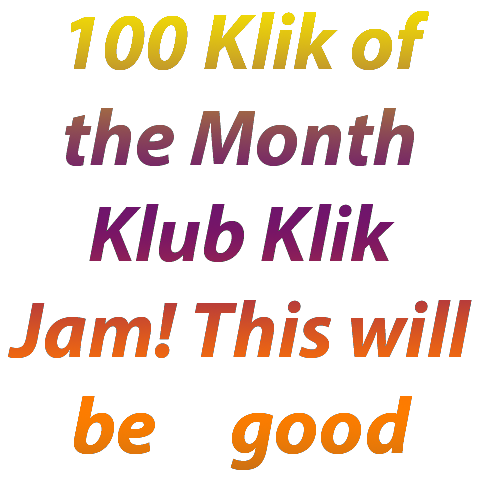 The Klik of the Month Klub usually meets right here on this very website on the third Saturday of every month at 4pm Pacific Time (taking daylight savings into consideration) for a two hour Klik & Play Showdown. Usually, everyone who participates gets two hours to create something from scratch in Klik & Play. This time it will be over the entire Thanksgiving Weekend. Abusing the stock objects is encouraged. If you really loathe Klik & Play you can use whatever game development platform you want. 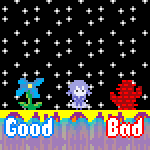 Two hours is a pretty tight time limit, though, so choose wisely! This time we are doing something different. 100-games-per-person. Let's aim for 10,000 games. The games don't need to be super long, polished, good, or "games". There just needs to be 100-per-person. Also, collaboration is encouraged! Upload project files so people can easily edit your games! Please cite your sources and give credit where credit is due! Klik & Play is absolutely free to download, and learning it takes minutes, so everyone can get in on the action. In addition, there are tools like Multimedia Fusion 2, RPG Maker, Unity, Game Maker, and Twine. Some engines to help make very very short games are plingpling, flikgame, and tinychoice. Want to talk to your fellow Klikwreckers? Join us on IRC -- server irc.freenode.net, channel #glorioustrainwrecks. We've also got a Mumble voice chat server -- just connect to glorioustrainwrecks.com using Mumble and you can talk to us like real human beings! Join the mayhem! Submit games 1 by 1. Let's flood Glorious Trainwrecks! If you don't meet 100 games it's fine. 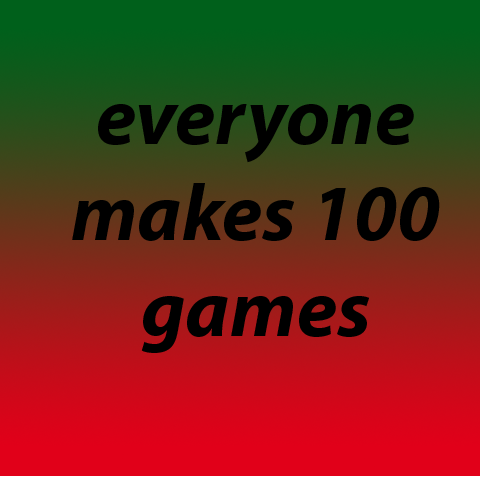 The thing that matters is that you're striving to make 100 games. Sign up using the "Sign Up" tab above if you want to get reminded by email the day before the klikkening begins! Imposter alert! Imposter alert! Imposter alert! Imposter alert! 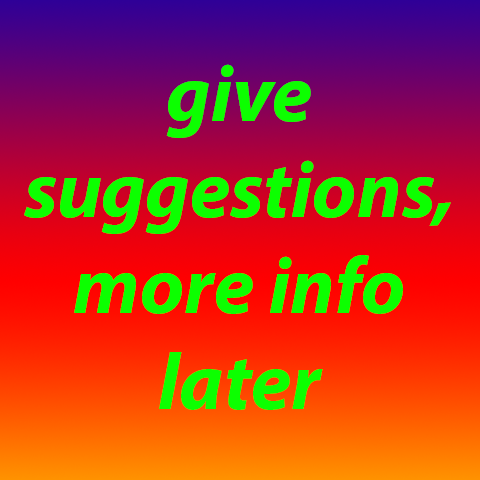 Also, any suggestions about the event, please post in the comments.